Entertainment just around the corner. That’s what Theatre Westminster offers students, families, and friends of our regional community. 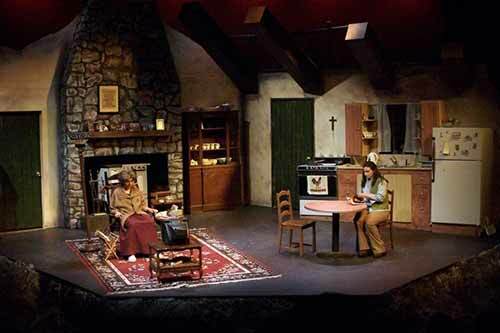 Theatre Westminster utilizes the expertise of its professors and students to bring the most current performances and techniques to stage. And, in order to foster evolving performances for our community, often times, Westminster will host talent from varying entertainment networks to co-direct shows. These opportunities make the thrill of acting just that much richer. Browse the upcoming shows and reserve your tickets today.